ASTANA – Dmitry Govorkov, a teacher at Kostanai Construction College, has an interesting hobby. He creates carnival masks, notebooks and jewellery boxes in steampunk style, using mechanisms from useless alarm clocks as ornaments for his works, reported Khabar. Creativity has always been a part of Govorkov’s life. As a youngster, he painted pictures. “I entered a university to become an architect, but now I work as a teacher of special disciplines at Kostanai Construction College,” he said. The teacher has developed the unusual hobby over the last four years and his collection consists of dozens of parts. “In general, you can use any piece of any mechanism, but the gear is the symbol of this style. In general, you can use a lot of things. Basically the parts are mechanical, because steampunk is still based on the mechanisms. Here, I have the details of alarm clocks. Actually, almost everything from alarm clocks is there – gears, keys, different switches,” he said. “You never have to think about what to present to your friends and relatives. 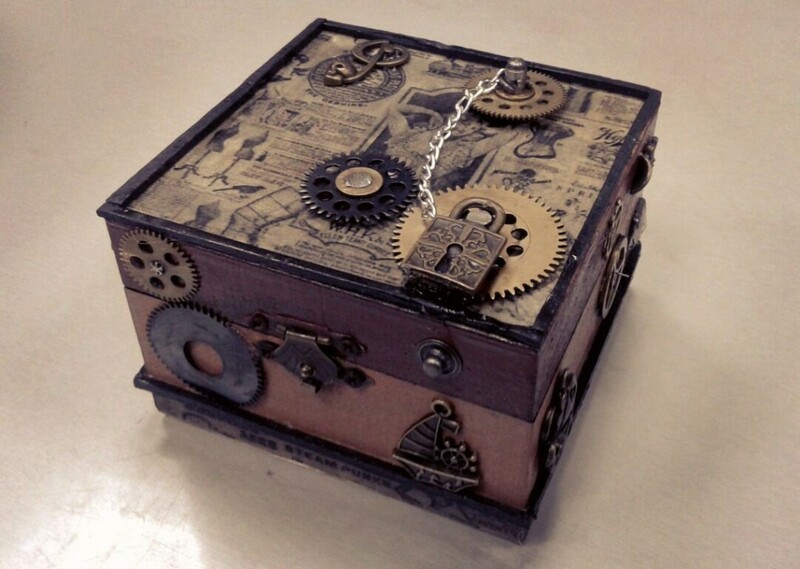 For example, I made a steampunk casket for my spouse and presented on New Year’s Eve. No one else will have such thing,” he added. Govorkov’s wife supports his endeavours and participates in photo shoots, which he recently did in his favourite steampunk style. He decorates and processes photos, matching them to the design. He is continuing the back to the future movement and is currently working on a new mechanical item. He will soon show it in an exhibition at a specialised art school. “I think such products bring us back to childhood and fairy tales and I find them very interesting. It takes a lot of time to make them,” said Varvara Pinayeva, a student at the construction college. Originating in science fiction, steampunk is now a fashion and philosophy in the Victorian style. The reign of England’s Queen Victoria was marked by locomotives, airships, reckless scientists and analogue dials and steampunk is symbolised by metal, mechanisms and high aesthetics. Govorkov usually looks for raw material at flea markets, turning old, useless things into masterpieces. 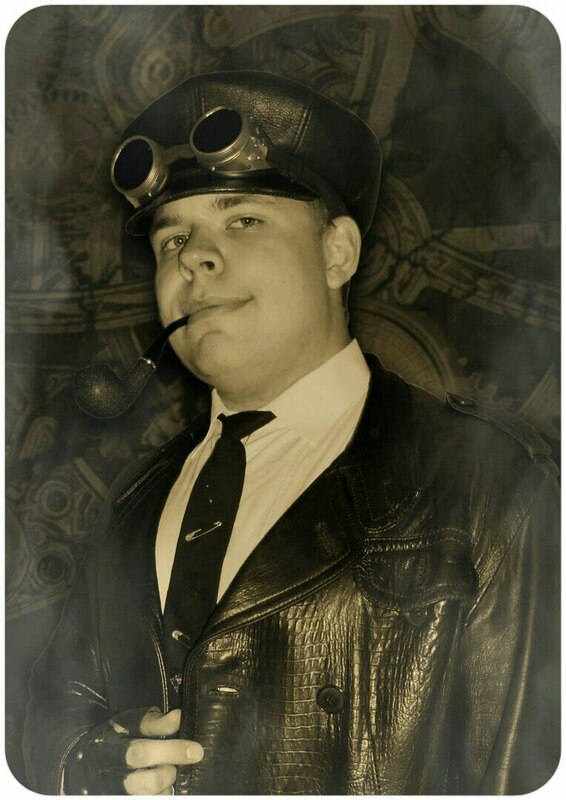 He has exhibited his work several times at a charity fair, but doesn’t want to monetise his unusual hobby until the details of steampunk style become more popular in the country.